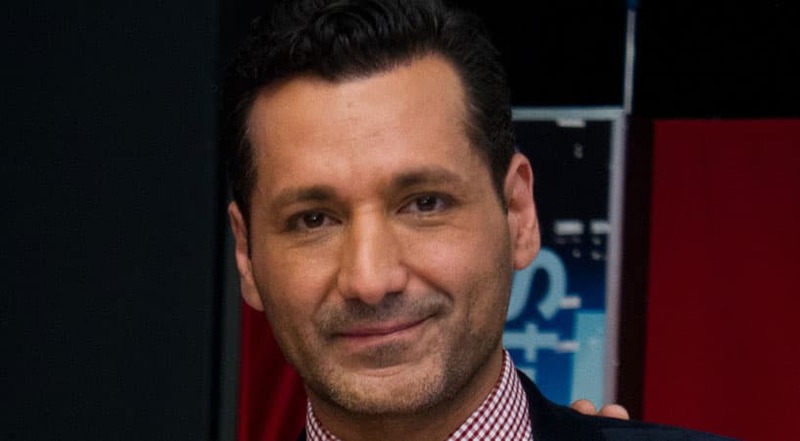 Cas Anvar backstage with George. 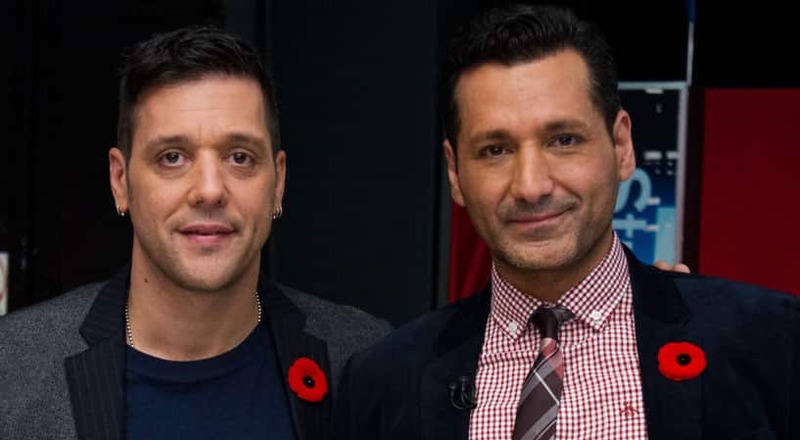 Cas Anvar at George Stroumboulopoulos Tonight. 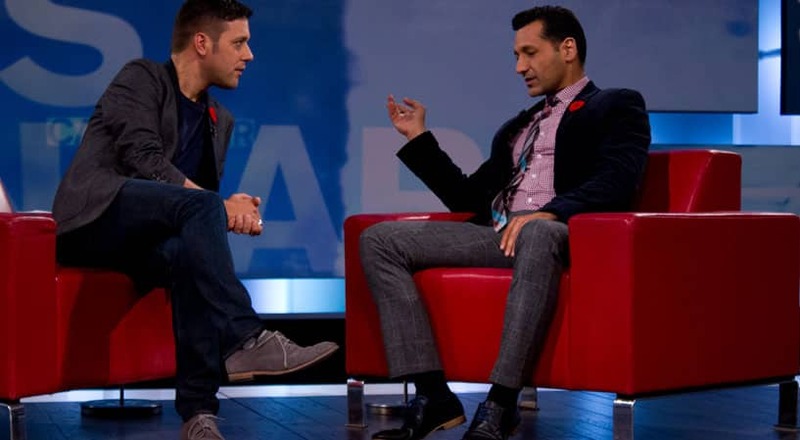 Cas Anvar on George Stroumboulopoulos Tonight. 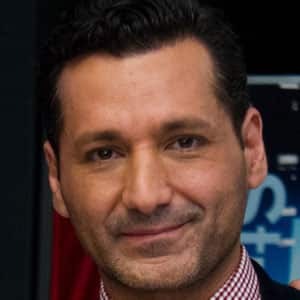 Montreal-born Cas Anvar has been paying his dues as an actor in Hollywood for years – with countless credits under his belt, including films like Argo, Source Code and The Terminal and hit TV shows like Boston Legal, Lost and 24. He’s worked with everyone from William Shatner to Kirstie Alley. And now the Shakespearian-trained National Theatre School grad is poised for his big break, playing Dodi Fayed opposite Naomi Watts in the new feature film, Diana.